Health Benefits: Rich in dietary fiber and bromelain, known for its anti-inflammatory properties. Serve as a treat or add to your own bird mixes and recipes. Organic, human grade, no GMO. Certified organic, sweet dehydrated pineapple, human grade. 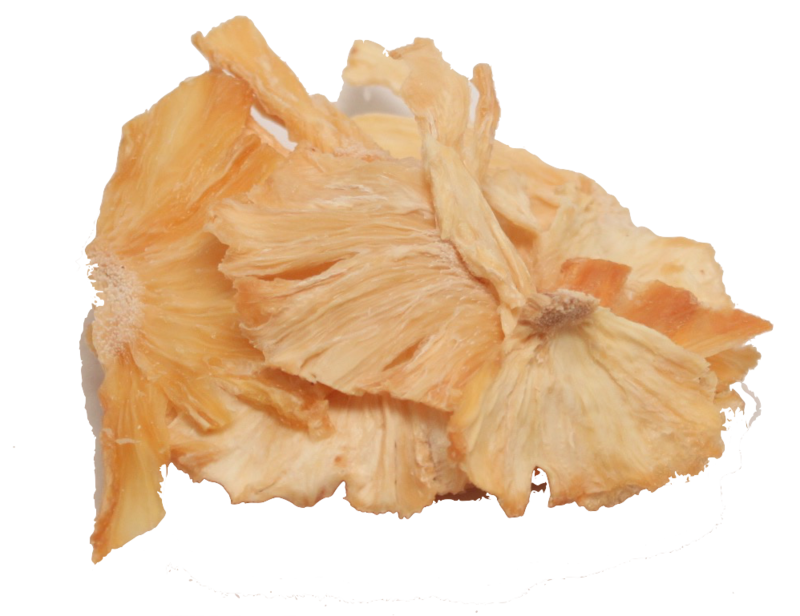 Our dehydrated pineapple, has a sweet, fresh, sour flavour. Very chewy and of the highest quality. Pineapples contain high amounts of vitamin C and manganese. These tropical treats are also a good way to get important dietary fiber and bromelain, known for its anti-inflammatory properties.